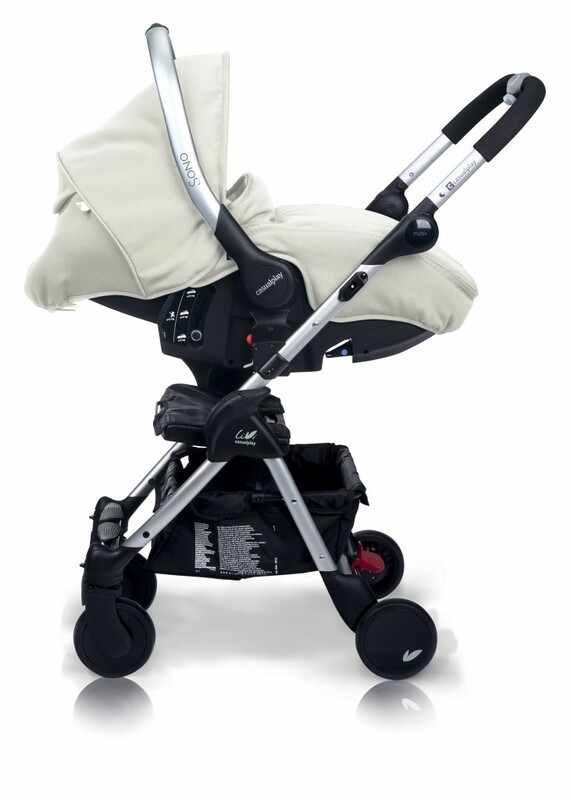 The amazing small folding Casual Play Livi has just got even better with the news that the Livi can now be a travel system with the addition of either a Casual Play Baby Zero+ or Sono car seat! 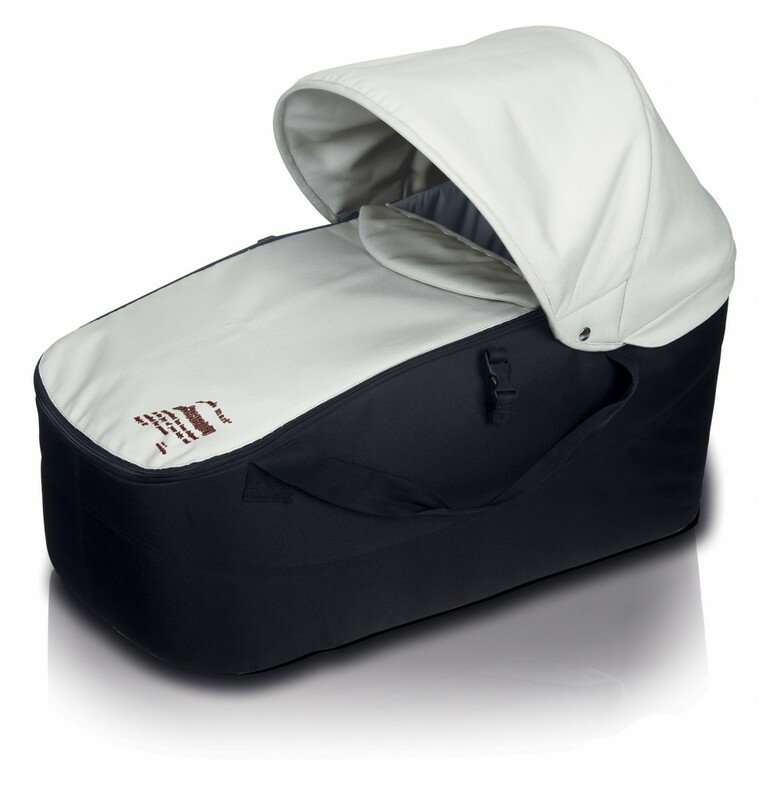 The Casual Play Livi now also has a carry cot – the LiviCot for a newborn baby. 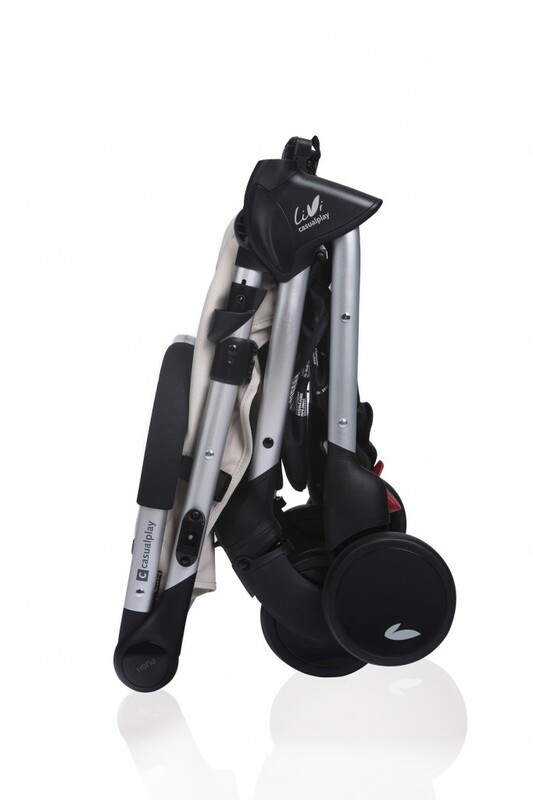 The Casual Play Livi is a super light pushchair weighing in at just 7.5kgs, but with a generous sized seat, large basket, good height handlebar and a small briefcase sized fold. 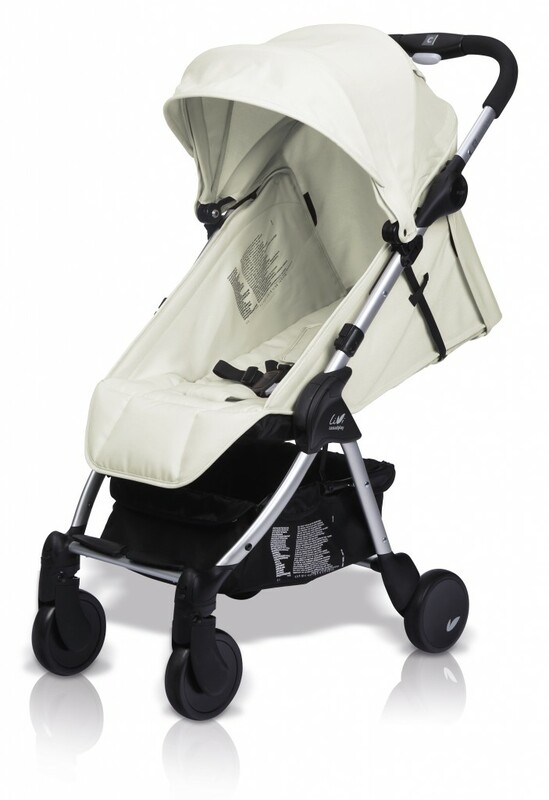 This whole package of pushchair, carrycot and travel system will make the Casual Play the perfect travel companion for your little one! 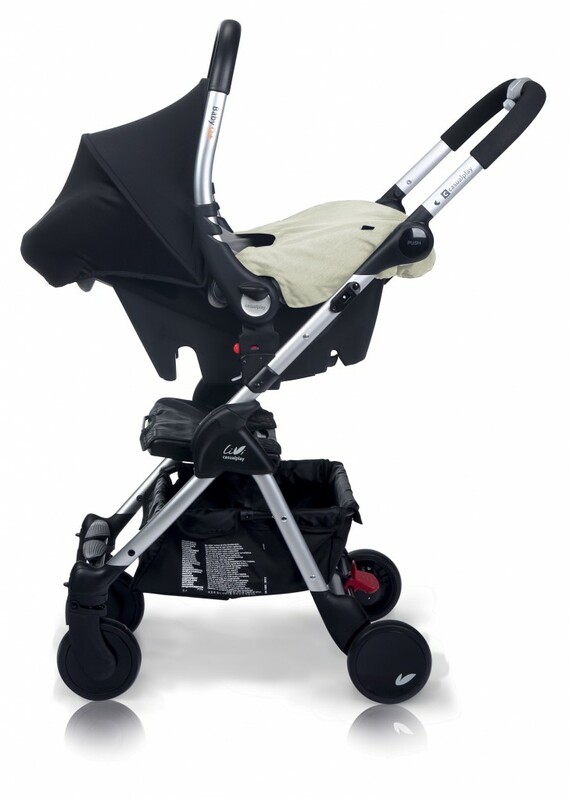 The Livi pushchair will be available in the UK in Ice, Denim or Black priced at £179.99.